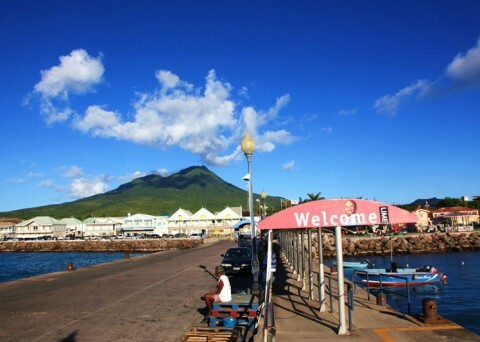 Nevis is the smaller of two islands which comprise the Federation of St. Christopher (St. Kitts) and Nevis. 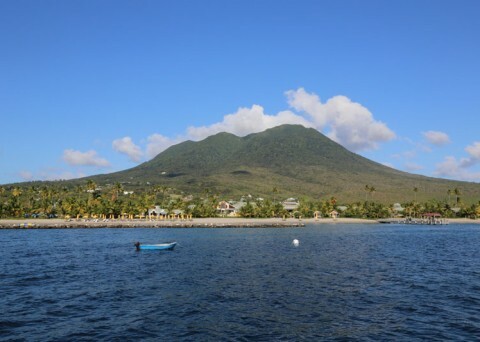 This pristine island is 36 square miles of natural beauty and charm. 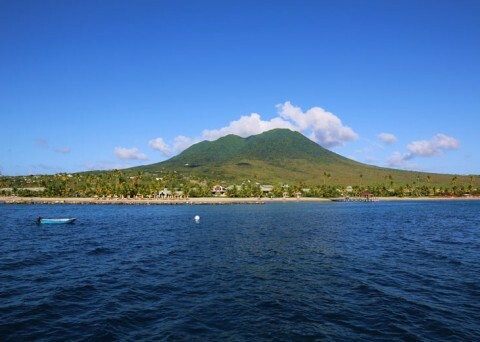 It is dominated by the verdant, dormant volcano, ‘Nevis Peak’ which stands magically at 3232 feet in height. 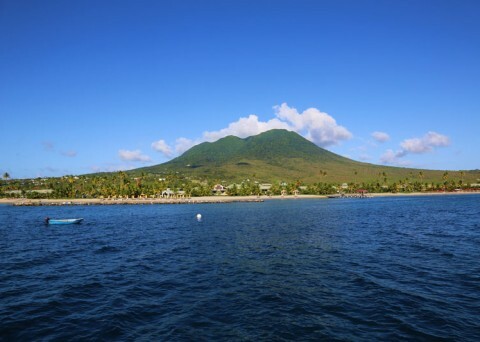 It is this mountain with its peak covered in clouds that prompted Christopher Columbus to call the island ‘Las Nieve’ the snow when it was discovered in 1492. 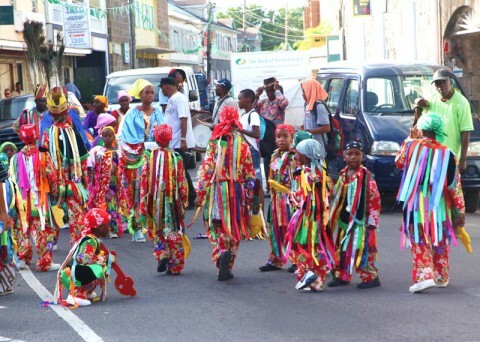 The small and secluded island often called “The Jewel of the Caribbean” is emerging as one of the world’s most selected destinations. 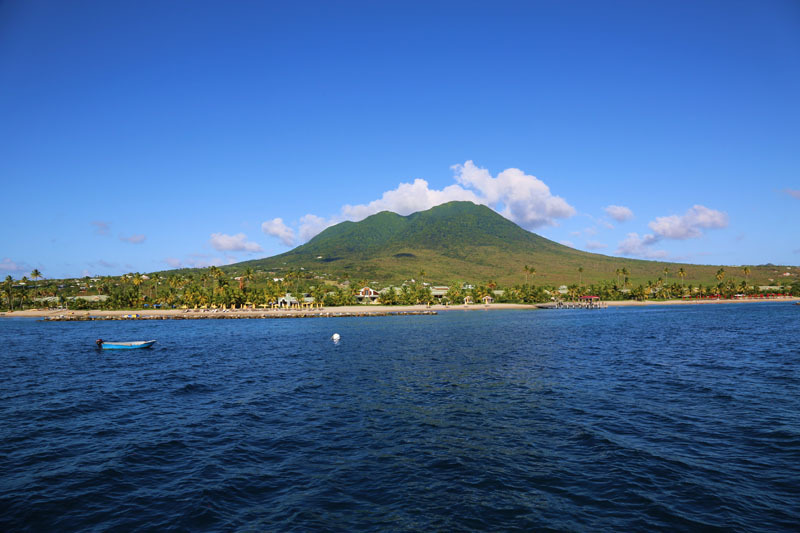 Nevis is a yachting paradise, central to the Leeward Caribbean islands. 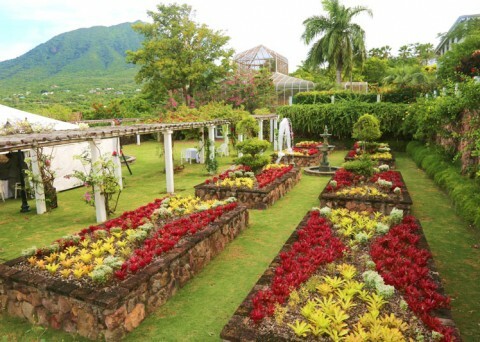 A much sought after getaway, it is internationally known for its casual yet elegant hospitality. 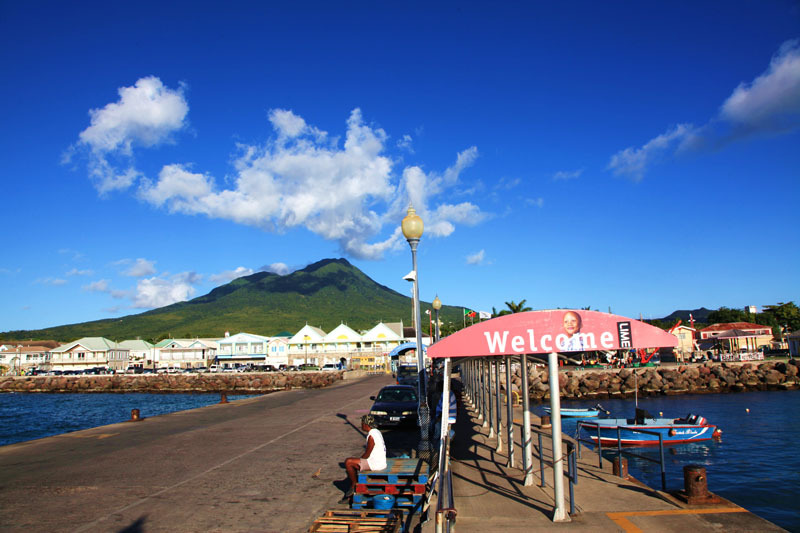 English is spoken on Nevis, a former British Colony and home to 11,000 people. 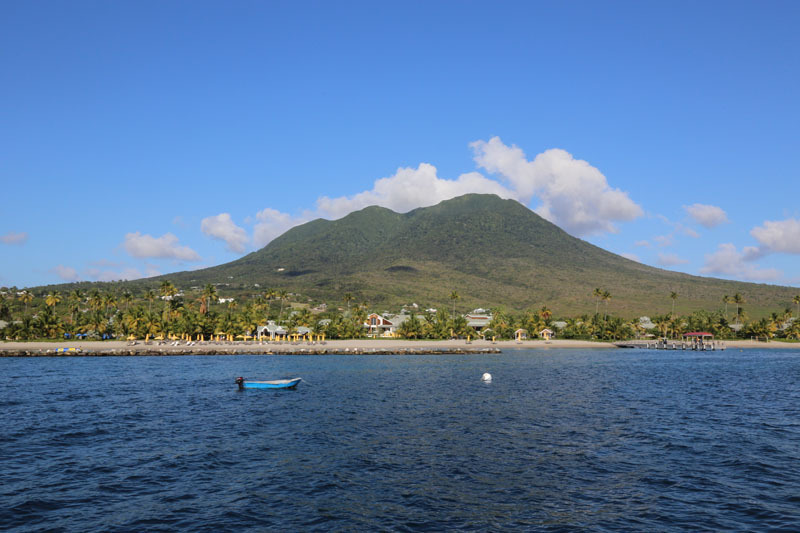 Nevis is minutes via boat or air from St. Kitts, and close to popular destinations such as St. Barths, St. Martin, Antigua and Anguilla. 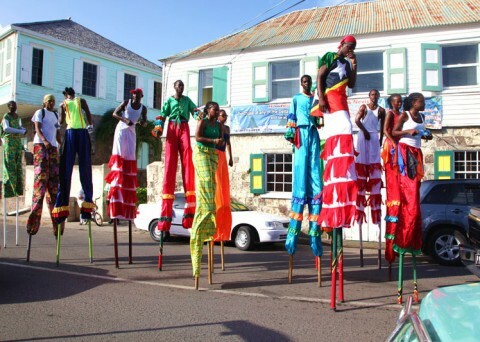 Direct flights to St. Kitts are available from Miami, Charlotte, New York, Atlanta, London and Toronto. 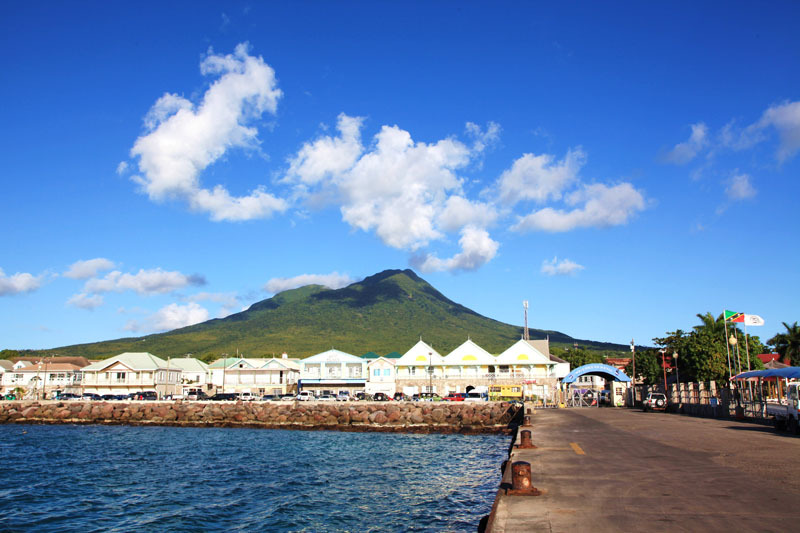 Fly directly into Nevis’ Vance W. Amory International Airport. Its runway length is 3996 feet (1218m). 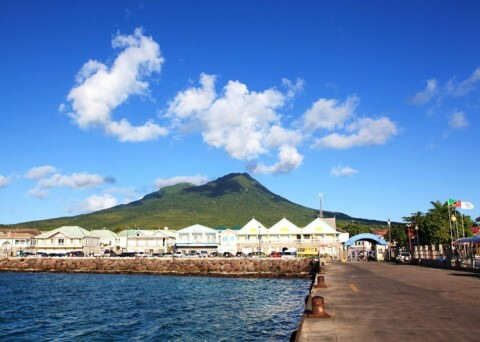 The official currency of Nevis is Eastern Caribbean Dollar or ECD. 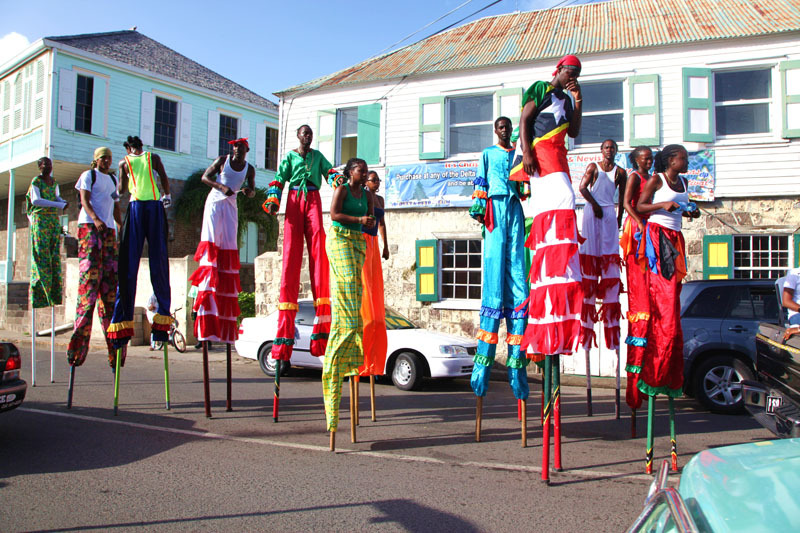 The ECD, USD and British Pound are accepted currencies on Nevis. 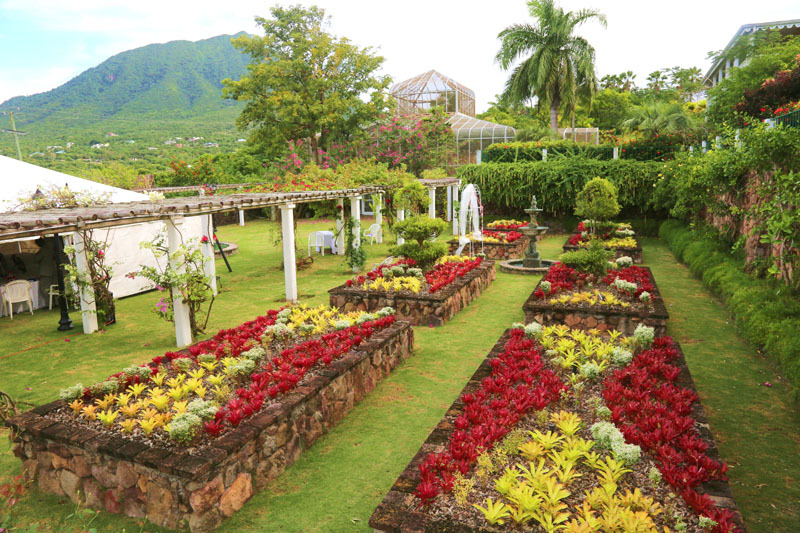 One of the features of this island paradise is its year-round tropical weather. 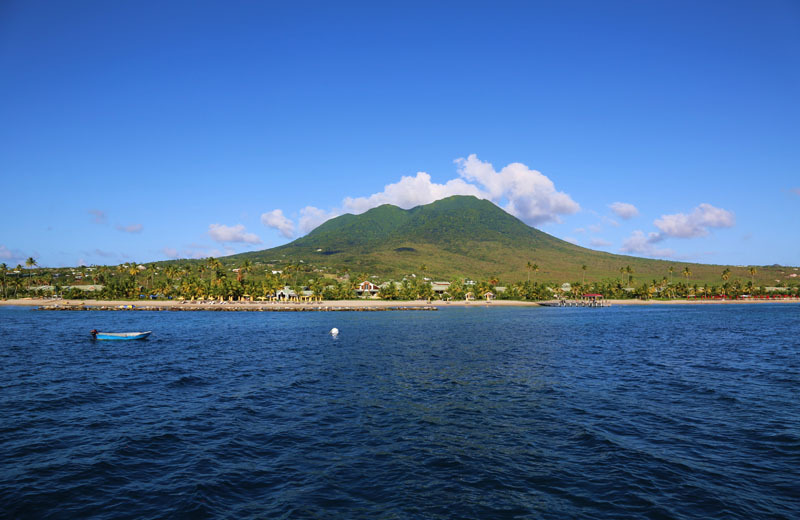 The average year-round temperature is 84 degrees Fahrenheit. The time zone is GMT -4 hours or Atlantic Standard Time. Nevis does not observe daylight savings time. Copyright 2015. Golden Rise Villas.